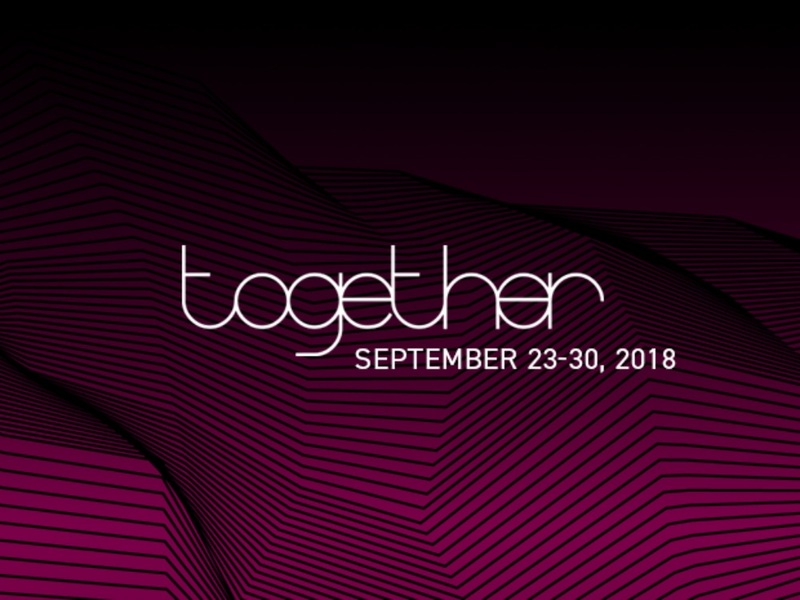 Together Boston Festival will be celebrating its ninth year in motion from September 23 through September 30 and you don’t want to sleep on it. First held in February 2010, Together is an immersive week-long music, arts, and tech festival that celebrates the gathering of New England’s creative community. Quickly becoming one of the most progressive and inclusive festivals in the Northeast with attendance increasing each year, Together has made a home for sick techno beats and the tasteful Bostonian. Though centered on music and dance, Together also aims to educate its attendees through professional discussions, workshops, displays, screenings and tech demos held throughout different venues in the Boston and Cambridge area including Zone 3 and The Sinclair. Sarah Ribeiro, Together attendee and steering committee organizer, weighs in on what makes this festival truly thrive: “Together helps to bridge music, art, and technology in ways that Boston’s music scene typically doesn’t explore [and] was founded as a way to bring local event planners together (get it?) for a week of celebration and exposure.” With this year’s lineup including Midnight Magic, Derrick Carter, and so many more to be announced, it’s time to lace up your dancing shoes. Tickets for the event can be purchased at residentadvisor.net.